How do I become a summer associate? Academic achievement is, of course, a prerequisite. 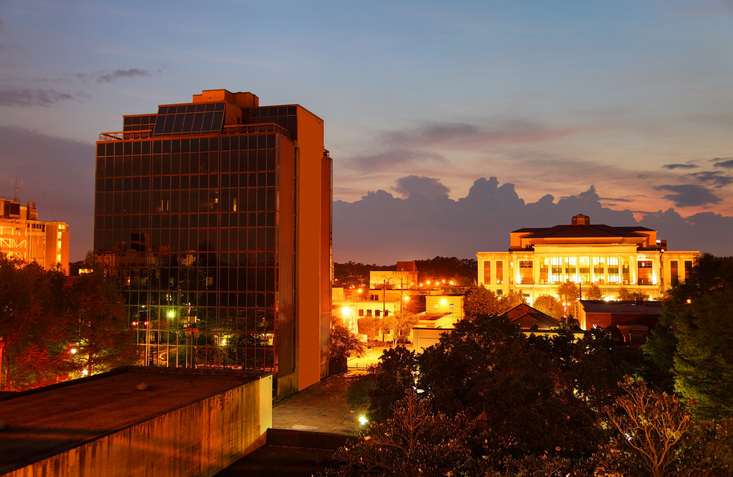 Liskow & Lewis generally recruits from the top percentiles of law schools in Louisiana, Texas and across the country. Firm representatives conduct annual on-campus interviews at law schools in Louisiana and we accept resumes from students at law schools throughout the country. If you are interested in employment but do not attend a law school that is visited by our recruiters, please visit the Apply page and submit a cover letter, resume, and transcript. What if I don’t have a particular interest in an area of the law? Our summer associates generally are not assigned to a particular section of the firm. Instead, they are encouraged to complete projects for lawyers in several different practice areas. The goal of the program is to introduce summer associates to as many of our practice areas and lawyers as possible. Of course, if a summer associate has a particular area of interest, the firm makes every effort to gear his or her projects towards that area. Do summer associates spend all summer performing legal research? Our lawyers are effective in getting our summer associates out of the library or out from behind their computer screens to observe the day-to-day practice of law. Summer associates are encouraged to attend trials, depositions, closings, inspections, client meetings and a variety of other out-of-the-office activities when possible. 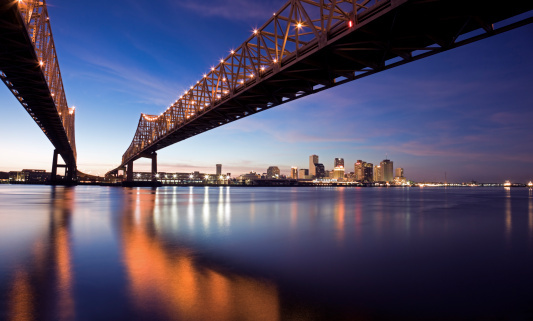 The firm has three offices – New Orleans, Lafayette, and Houston. Do all offices participate in the summer associate program? Yes. Because of size differences, our New Orleans office hires more summer associates. Our Lafayette and Houston offices also participate in the Summer Associate Program, although those offices hire fewer students. 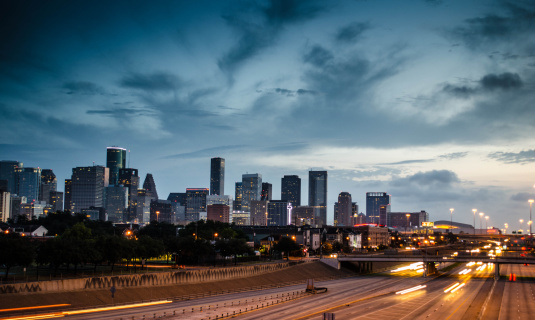 If a student has an interest in participating in the summer associate program in Lafayette or Houston, he or she should indicate that in the initial contact with the firm. Do summer associates spend the entire summer at Liskow & Lewis? It is the general practice for summer associates to split the summer between two firms or, perhaps, two cities. The typical commitment is five to six weeks, or about one-half the summer. We are flexible about the clerkship start date. Do summer associates receive feedback on the projects they complete? Each lawyer who assigns work to a summer associate is required to fill out an evaluation of the associate’s work. Lawyers are encouraged to share the evaluations with the summer associates. Feedback ranges from general comments about the work product to a detailed critique of the research, writing style or other specific elements. Summer associates are paired with a lawyer mentor, usually an associate who has been with the firm for several years. The mentor’s responsibilities include helping the summer associate become acquainted with our procedures, getting to know the summer associate and assuring that the summer associate gets to meet a wide cross-section of the firm. What is the compensation for summer associates? Compensation for summer associates is adjusted annually and is competitive in the respective Louisiana or Houston legal market.